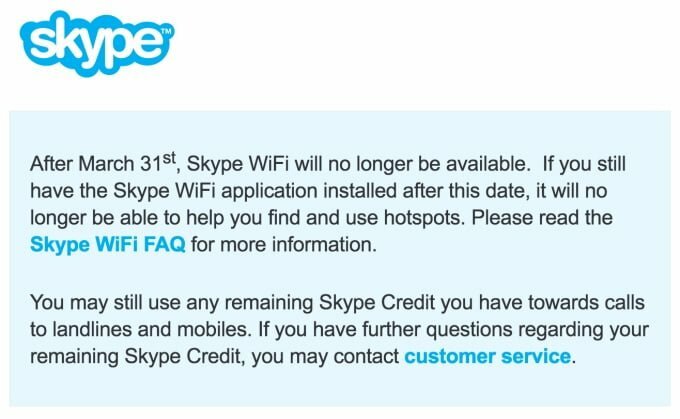 Microsoft today announced that it will axe the Skype WiFi service on the 31st of March. Why, you ask? Microsoft won’t tell. The idea of Skype WiFi was quite simple: people use Skype to stay in contact with family and friends while away from them; ergo, people need the internet. 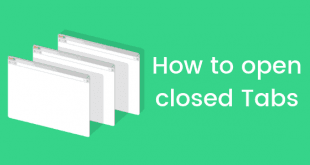 Skype, therefore, provided the internet with a service where users could pay at a centralized place, and use the several thousand hotspots around the world that partner with its service. Skype launched the service as Skype Access in 2009. It was convenient but didn’t quite get the traction it could have. So, in 2011, Skype rebranded the Skype Access service as Skype WiFi. In 2011, Microsoft announced that it was going to acquire Skype for $8.4 billion. That was a big deal, and as we see today: it was for the better of both companies. 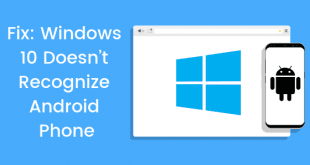 Microsoft, with Windows 10, mimicked the Skype WiFi service as Microsoft WiFi. 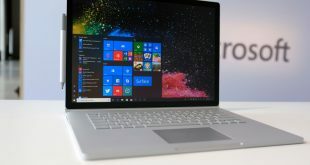 The idea and implementation remained identical, except while Skype was available for a variety of platforms and devices, Microsoft WiFi was limited to Windows 10. It’s not yet clear whether Microsoft has also axed the Microsoft WiFi service with today’s announcement. Redmond hasn’t specifically mentioned it, so it’s safe to assume that Microsoft WiFi is here to stay for the moment. 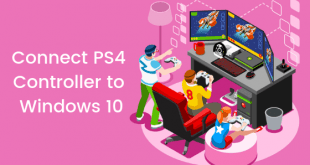 Unfortunately, this means that this announcement affects everyone on iOS and Android, while the Windows 10 users remain (hopefully) unaffected. Since 2009, the world has changed considerably. Today, WiFI hotspots are much more common and much cheaper than they once were. Data has gotten cheaper as well, with the advent of 4G LTE. It’s now a common sight to witness troves of people tethering their devices with their phones. Though, public WiFi’s remain common at cafes all around the world. Services such as Microsoft WiFi still helps people get access to the internet at affordable prices.